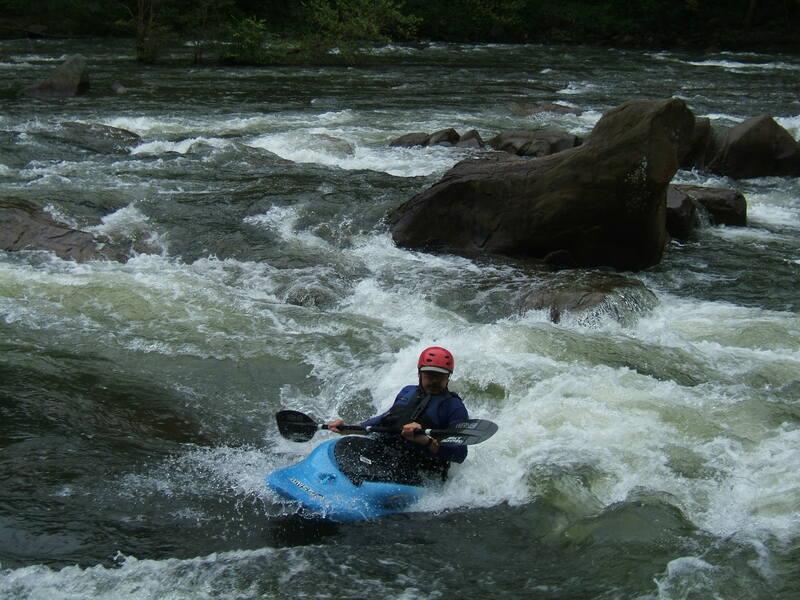 Summer may be ending, but the region’s outdoor sports will never wind down! 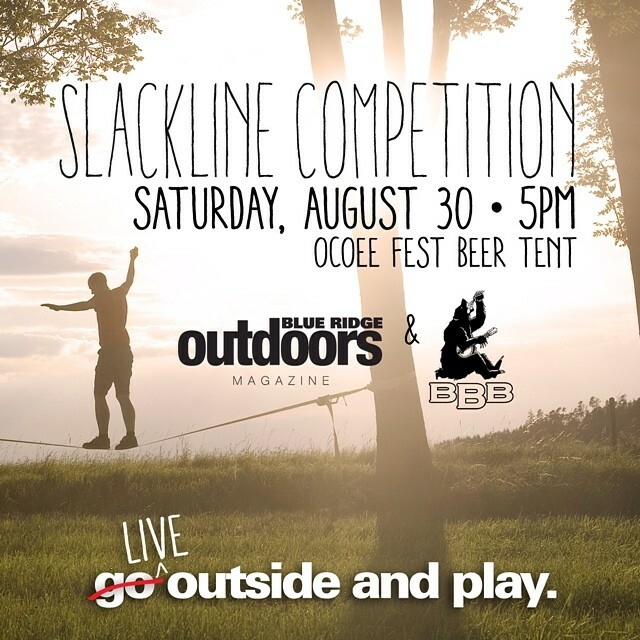 This year’s Ocoee Fest on the final official weekend of the summer season will be the perfect chance to get excited for fall paddling, try out new activities, and even get competitive in Blue Ridge Outdoors’ very own slackline competition. 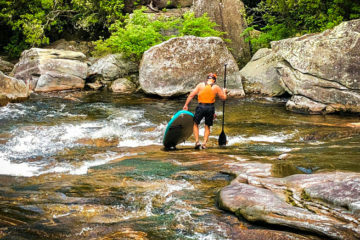 The Festival runs from Saturday, August 30 to Sunday, August 31, and features whitewater paddling opportunities on the Ocoee river as well as as a home- and craft-brew tasting event, music performances, camping sites, and Saturday evening’s Slackline Competition. Try your luck and your balance on the line at the Ocoee Fest Beer Tent to win prizes from Smith Optics, Princeton Tec, Southern Raft Supply, Devils Backbone Brewing Company, Mountain Khakis, Shred Ready Helmets, and more! Tickets for the Ocoee Fest are still available. 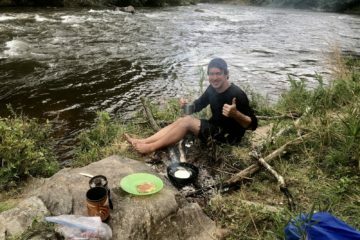 Regular tickets, which include camping and access to the festival grounds for the weekend, cost $20 in advance at $25 at the door. VIP tickets, which offer a commemorative tasting glass for the beer tasting event in addition to camping and entry, run for $30 in advance and $35 at the door. 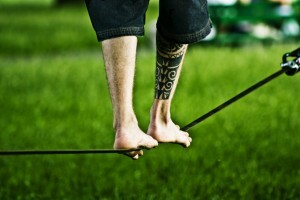 Don’t miss the Annual Occoe Festival and Blue Ridge Outdoors’ Slackline Competition!